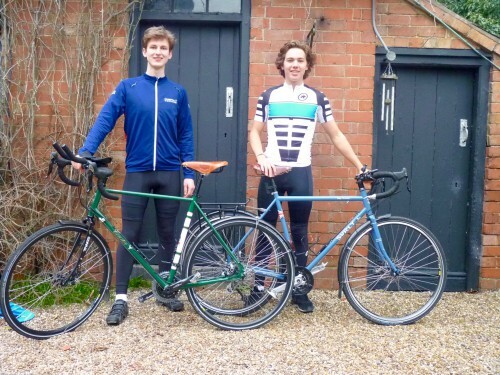 In September 2016, Charles Stevens and Will Hsu successfully cycled the Silk Road, becoming the youngest pair to ever complete it. Upon its conclusion, the expedition raised over £33,000 for A Child Unheard, won national awards, and achieved a total estimated exposure of 25 million people. The Silk Road, from Beijing to Tehran, is considered to be the longest, hardest, hottest, and coldest route in the world. After 10,000 kilometres, 9 of the worlds most isolated countries, temperatures ranging from minus 10°C to 45°C across mountain ranges and deserts – and a myriad of other challenges – they successfully arrived in Tehran. Over the 114 days, they ascended mountains and plateaus over 4500 metres. 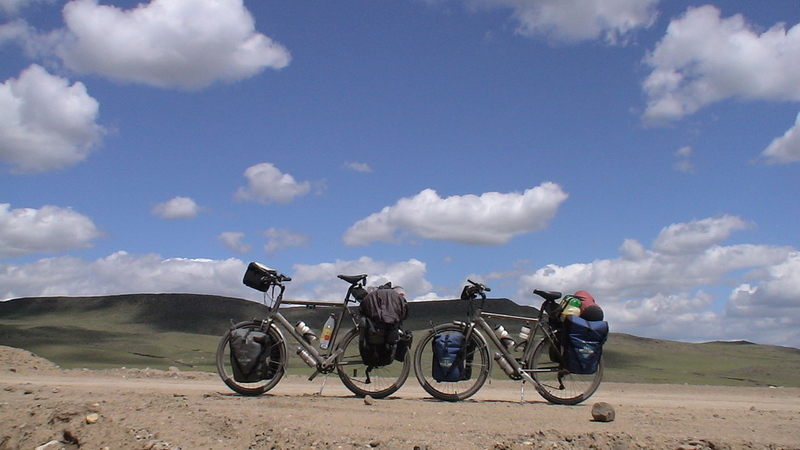 Less people have cycled this route than have summited Everest. Charles and Will have been humbled by the level of support and encouragement received, and are extremely grateful to the many people who have helped make this journey a success. China, Mongolia, Russia, Kazakhstan, Kyrgyzstan, Tajikistan, Uzbekistan, Turkmenistan, Iran. 120 Days. 10,000km. 4000m Altitude △. "Going to Thailand to find myself wasn't for me.."
"There is something surreal about an adventure you have been wanting to do for two years coming to fruition.."